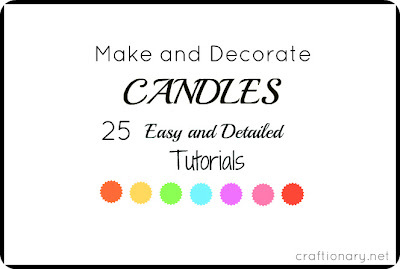 Making Candles (25 DIY Decorative tutorials). I love candles. The warmth and affection you get at home from candles is amazing. Did you know, making candles is actually really easy. 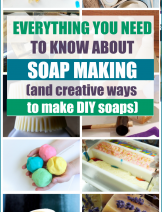 And here you will find some really cool candle making and decorating tutorials that are fun to try with your kids as well. 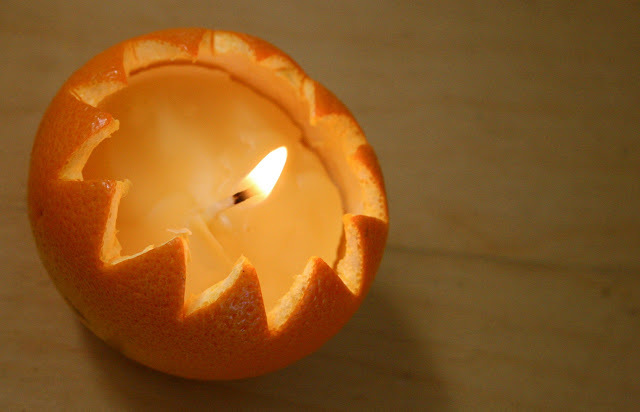 How about a tutorial to turn a simple Candle into a Decorative Holiday Home Accent? or making candles for your loved ones? 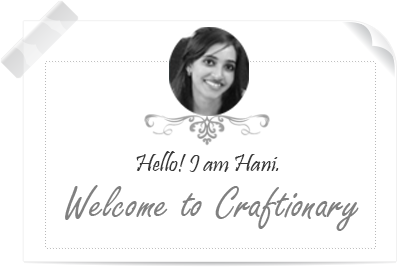 Handmade gifts are always more special! Let’s start this round up of Candles made with Gel wax, Paraffin wax, Beeswax wax, Crayons and even Tissue Paper. 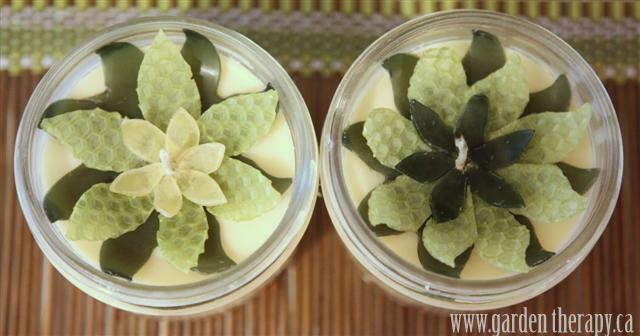 Learn to make gel candles with this DIY tutorial. Make this interesting ice candle using a Milk Carton. 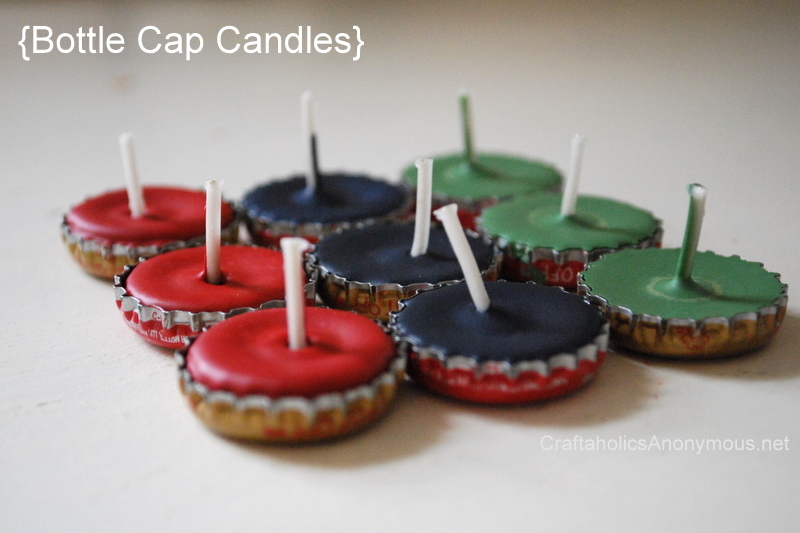 Recycle bottle caps into making candles. All you need is wicks and pour wax on them. And you’re candles are ready. Simply put the wick in the center and pour the paraffin wax. Just like the bottle caps. 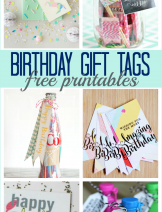 Wrap basic white pillar candles with printable paper. 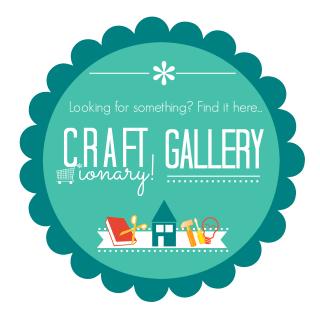 A quick decorative candle idea (find free printables also). Transfer ink from printed tissue paper onto candles using hair dryer and parchment paper. 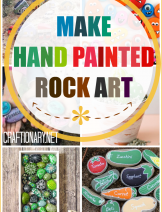 Great handmade gift Idea. Recycle mason jars into making decorative candles. 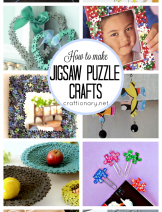 Think about all the creative ways you can decorate them with! 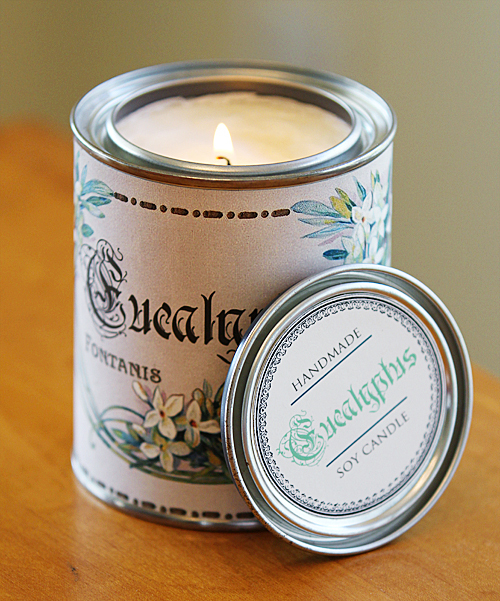 Making candles using Soy by recycling tin cans. Fun idea to use orange peel into making tea lights. Making candles using Beeswax at home. 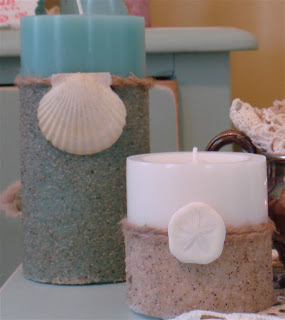 Simply add a layer of Mod Podge and Roll the pillar candle in Epsom Salt. Dip candle in melted crayons for this fun effect. 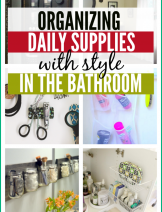 Engage in an activity to draw on tissue paper with markers. And transfer ink onto candles using blow dryer. 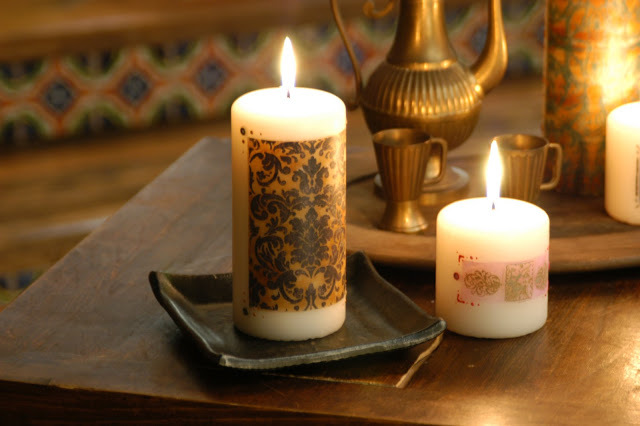 Make decorative candles using ceramic pieces, wax and candle wick. How to make rolled Beeswax Candle. Even kids can make this candle. 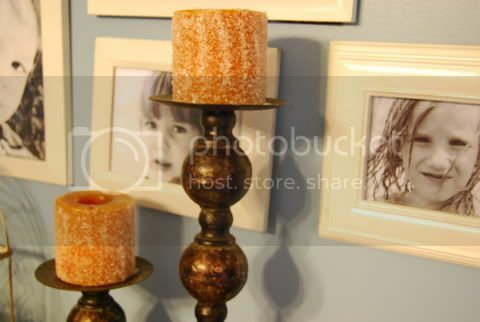 Decorate simple candles with beeswax. Cut leaves of beeswax to make this one. 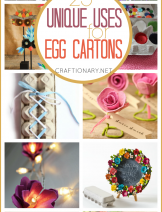 Make candles in different shapes using molds. 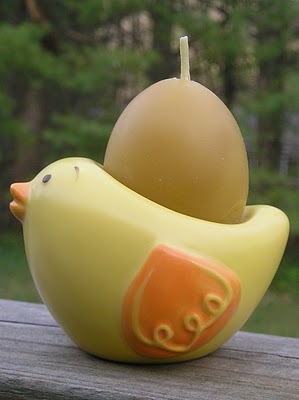 Make beeswax egg candle using plastic eggs for Easter. 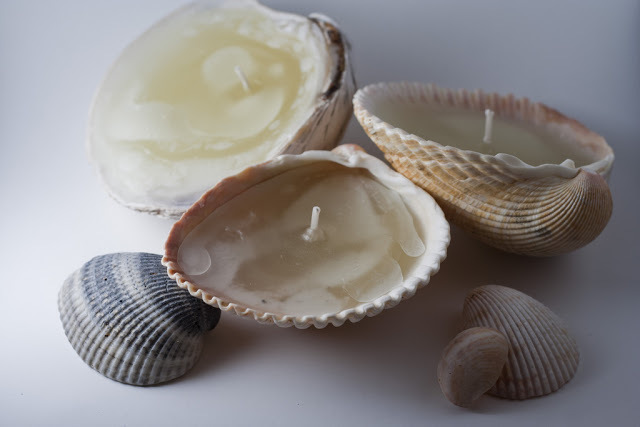 Make candles by using seashells and other objects as molds. Embellished Spring Candles Decorated with doily (left), painted cork pads (center) and tissue paper confetti (right) glued on candle sticks. 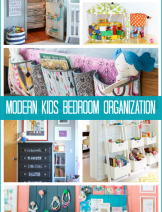 Check out our categories to match your specific search at the top. 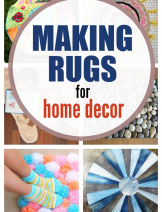 You may also like tutorials under Categories Handmade Flowers and DIY Home. 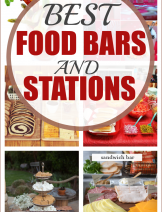 You may also enjoy the DIY Candles Board. 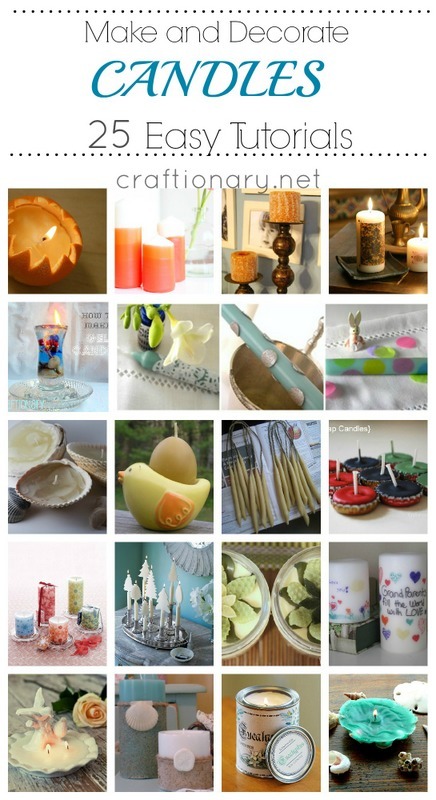 Wow, you found some amazing candle projects! When I was little my sister used to make this ice candle (like your milk carton) but she used a pringles can. If the candle burns inside the glass then it is not in direct contact with the paper. Right! 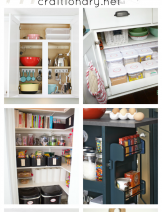 It should be find but you have to be careful not to leave it unattended. Because no one can be so sure when it comes to fire.